The Pearl Brewery strikes again! 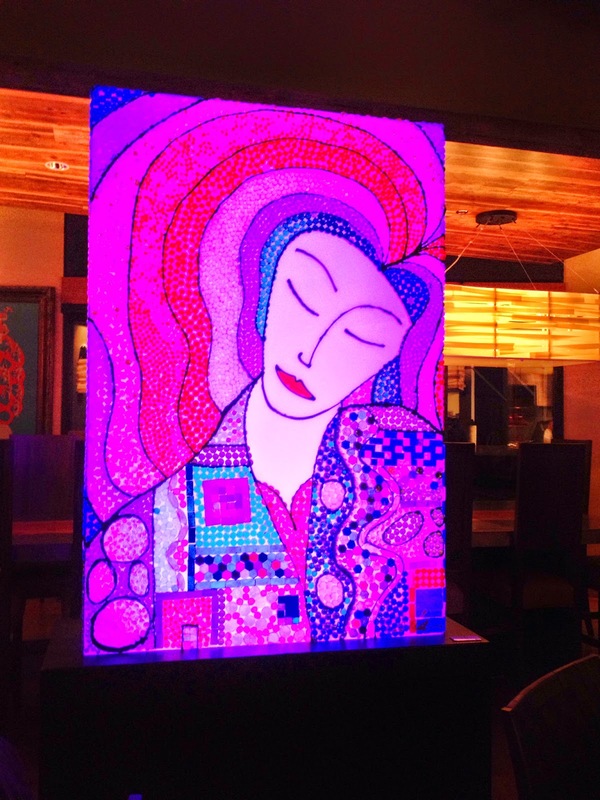 Nao which is located at the Pearl Brewery is a restaurant and a Culinary Institute of America's classroom, dedicated to explore and create new flavors from Latin America. 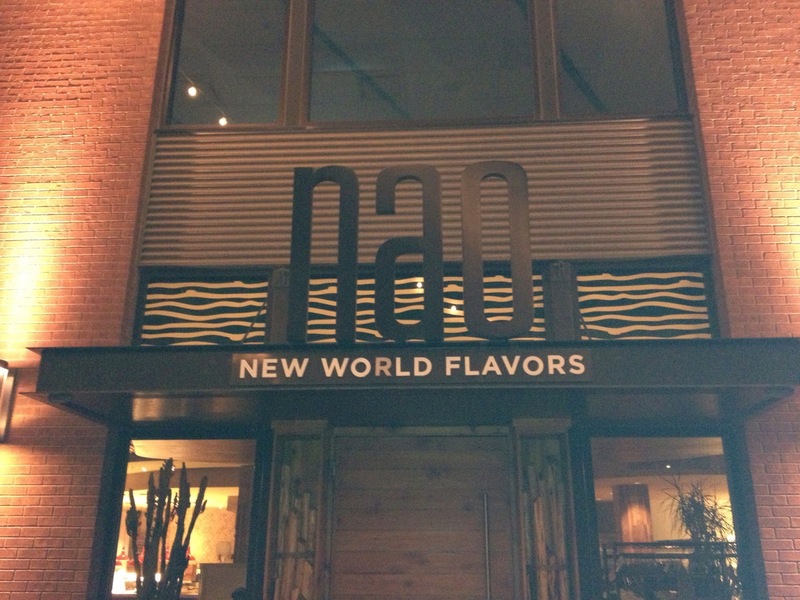 NAO changes its menu every other week. They usually dedicate 10 days to a Latin American country, culture and cuisine. This time they were celebrating Argentina. I ordered the tasting menu, for only $39 you choose between 2 appetizers, 2 main courses and 1 dessert. For the appetizer, I ordered the Tres Empanadas (beef leeks and provolone cheese, salsa criolla and herb salad). The whole combination made this plate exquisite. For the main course I went with the Bife de Chorizo (beef sirloin, ash roasted peppers and onions, topped with chimichurri). I ordered my sirloin cooked medium rare and it was delicious. 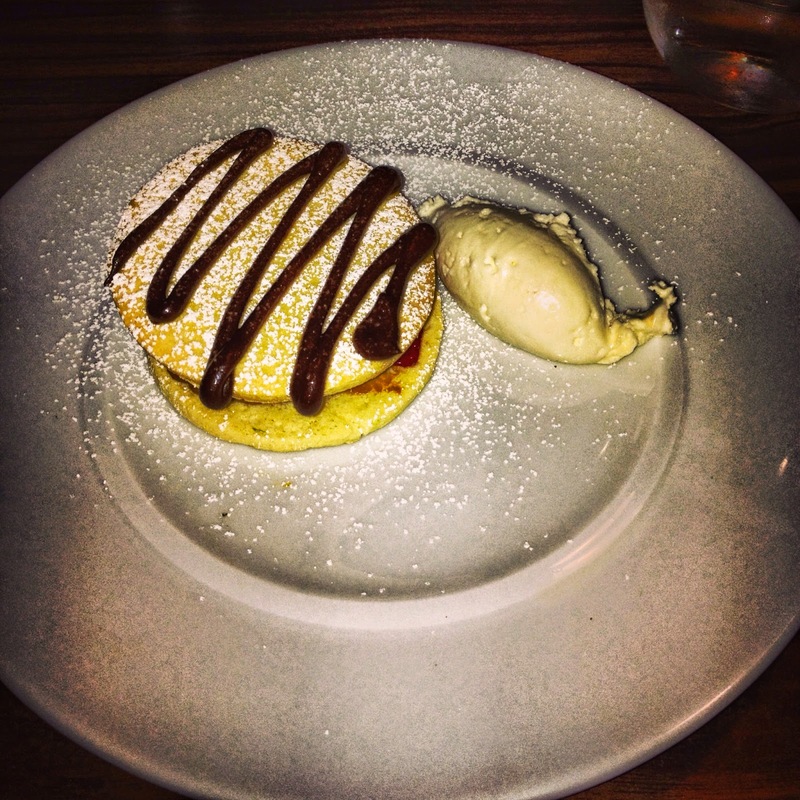 Last but not least, the dessert which was a delicious Alfajor de Dulce de Leche is a classic Argentinian cookie. The cookie was stuffed with dulce de leche and strawberries, topped with chocolate and a scoop of cream on the side. A small bite of each ingredient and you are in heaven. NAO also offers a late night menu that contains mostly comfort food, but with the unique touch that only this restaurant provides. We went there to celebrate one of my friend's birthday, everyone was happy with their dishes, especially with their desserts. Overall I give NAO 4 stars out of 5.